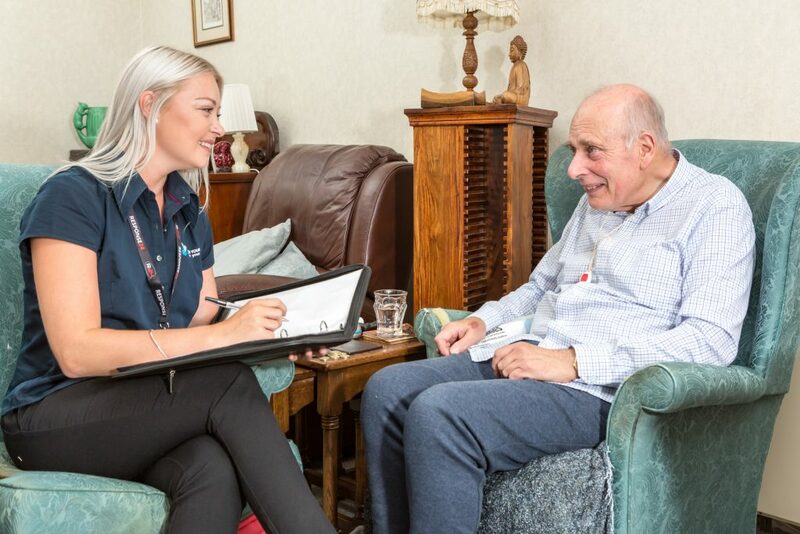 We want you to feel comfortable and confident about any care and support you choose to receive from us, this is why we provide free consultations and no obligation assessments to ensure our services are a match for your needs and wishes. Following our initial conversation, a senior member of our team will come to meet you in person and discuss in detail what type of care and support you require. A family member, friend or representative who knows you well can be present to help you tell us exactly what your needs are and how we can meet them. We carry out a comprehensive, person centred assessment and your involvement helps us develop a personalised support package for you. Our visit and any quotations are complimentary and you are under no obligation to proceed with any of the services discussed. All information gathered by ourselves is treated confidentially in line with your rights under the Data Protection Act. The information we collect during your assessment visit will shape your person centred care plan and if you choose to become a client of ours this will form part of your client folder that will be left at your home. Your client folder will be updated during every visit so it reflects your most recent needs and the support offered. We also provide you with a detailed service user guide, which outlines our commitment to you and includes further information about key policies, procedures (including compliments and complaints) as well as all other services we can offer to you. A full review of your care or support plan will take place after the first 4 weeks then again after 6 months or sooner, should your circumstances change.